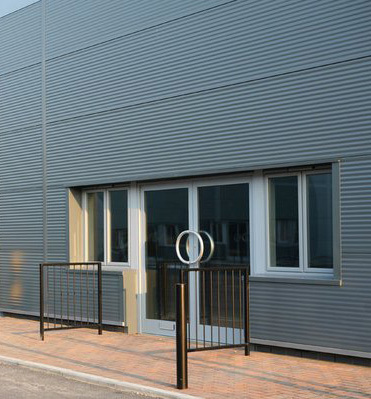 Howard Commercial Doors offers over 40 commercial and industrial application doors. 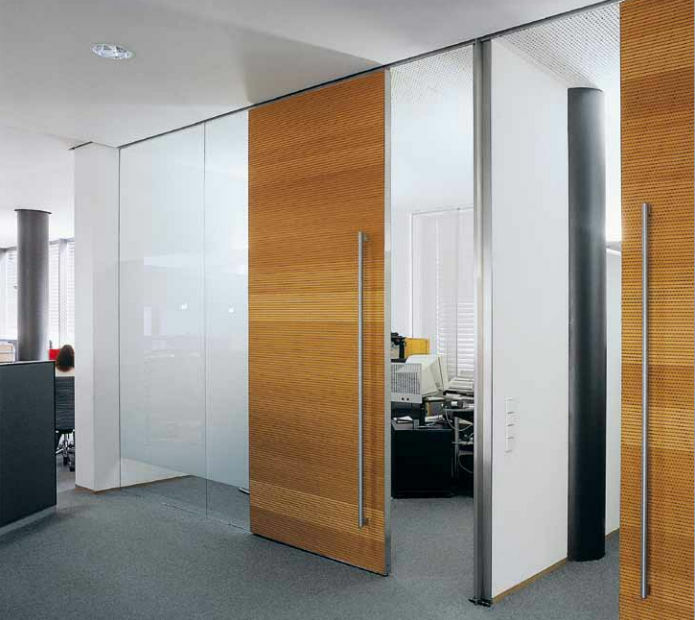 If you have a high traffic door that’s critical to your business we recommend certain variety of products that will suit your needs to uphold the integrity of the door hardware and structure. This minimizes the risk of a door failure when you least expect it. Howard Commercial Door has been providing valuable protection to families and businesses in Michigan for years with our home re-keying services. Re-keying provides protection at a fraction of the cost and the peace of mind of knowing your home is secure. Regular service can extend the life of your door, minimizing long term costs and impact on your business. Give us a call and let us go over your door concerns today!